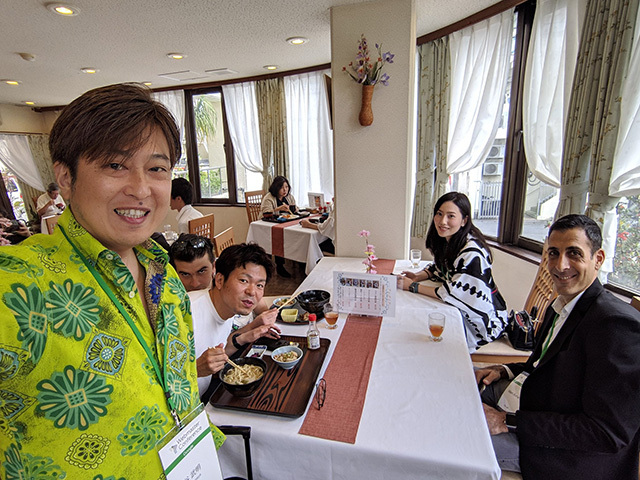 Takeaki Kanaya from Google is posting some pictures of Gary Illyes throughout the past week while he is in Japan for the Okinawa Google Webmaster Conference. Here is him trying to hide at the event. He posted this on Twitter. Thank you, wonderful audience of #WebmasterConferenceOkinawa , for the thoughtful questions and the brilliant feedback about Google Search Console and Google Search! Google plans on having a lot of these smaller Google webmaster conferences or meet ups throughout the world from what I understand.